Another neat feature to (help) justify your spend! One feature that didn’t get mentioned during this week’s iPhone event is the fact that the new iPhone XS, iPhone XS Max, and iPhone XR models let users scan NFC tags without requiring an app running in the background. This means that places such as museums, retail stores, and other locations which make use of NFC tags can utilize them more readily — or, at least, that iPhone users can access them more easily. Instead of having to launch an app that puts your iPhone in NFC Reader mode, just walk up and scan any compatible tag. Easy, right? “On iPhones that support background tag reading, the system scans for and reads NFC data without requiring users to scan tags using an app. The system displays a pop-up notification each time it reads a new tag. After the user taps the notification, the system delivers the tag data to the appropriate app. If the iPhone is locked, the system prompts the user to unlock the phone before providing the tag data to the app. There are, however, times when background reading is not available. This includes when a Core NFC reader session is in progress, when Apple Pay Wallet is in use, when the camera is in use, or when Airplane mode is enabled. While this feature has available on Android devices for some time, it’s still a nifty addition to iPhones. 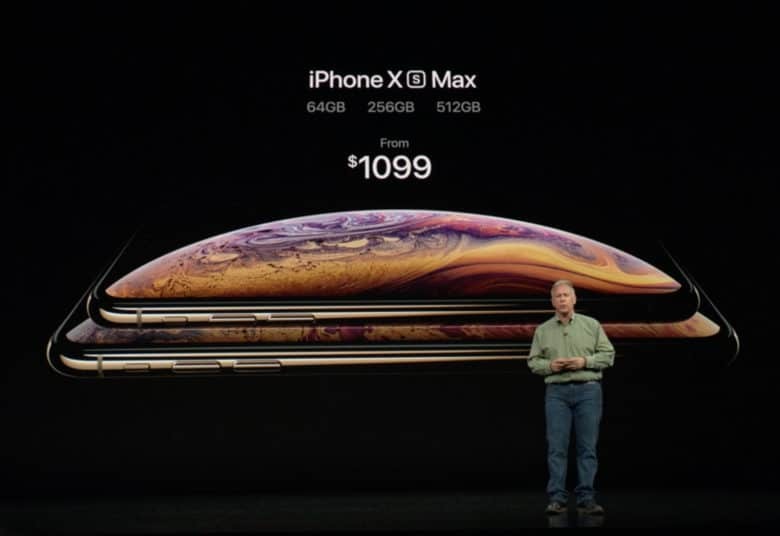 It’s likely not going to be a game-changer, but it’s certainly a handy added extra that anyone who woke up early to order their new iPhone model today can look forward to.